GM 3.0L Duramax Diesel: Power Numbers & Trim Details! 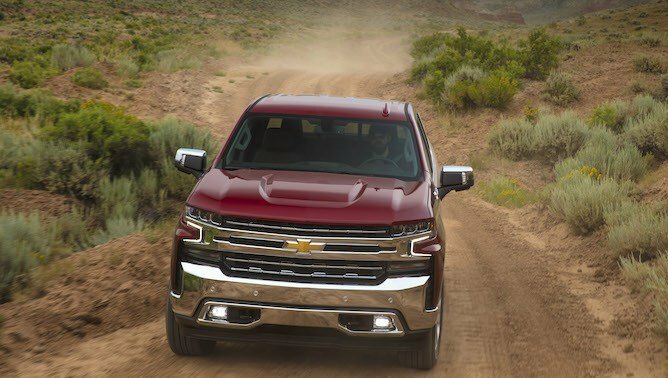 Here’s the skinny on GM’s new half-ton diesel. 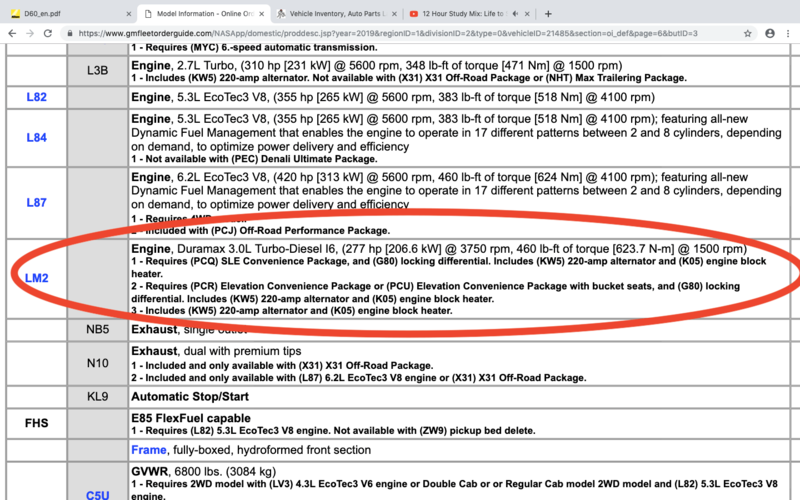 Taking a peek at The General’s fleet order books, we learn the Duramax 3.0L Turbo-Diesel Inline-Six will make 277 horsepower and 460lb.-ft of torque. The latter peaks online just off idle, at a low 1500rpm, while the maximum number of ponies are accounted for at 3750rpm. It’ll be lashed to a ten-speed automatic transmission. 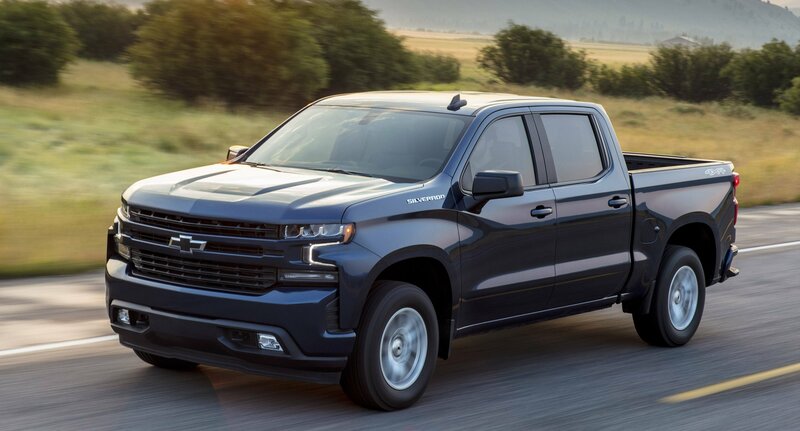 This mill, codenamed LM2 on the order sheet, is going to appear in the new half-ton pickup trucks from both Chevrolet and GMC. Its availability will be different depending on if you’re a bowtie fan or plan to haul #LikeAPro. Let’s dive in. On the Chevy, the Duramax will be offered on four trims: LT, RST, LTZ, and High Country. This is good news, since many – including your author – feared it would only be an option on high-zoot trims as is the case with GM’s hand-of-god 6.2L V8. Savvy shoppers should note that the cheaper two trims listed here will require customers to pop for one of two Convenience Packages in order to spec the diesel. 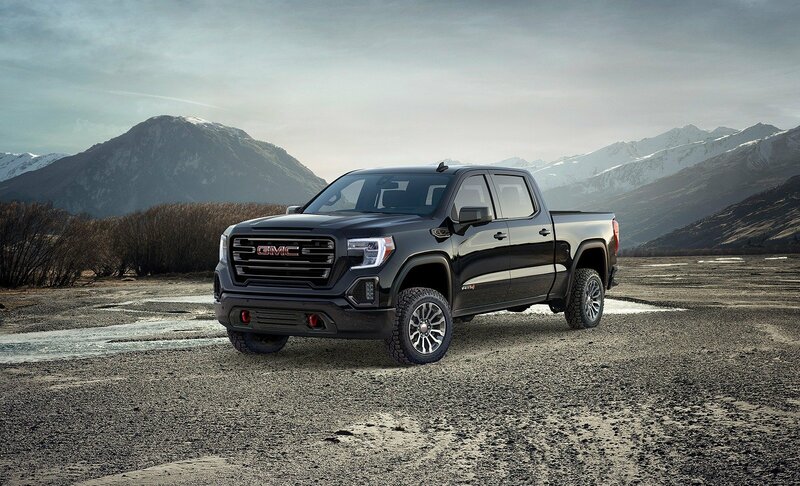 Across the showroom, one will find the 3.0L Duramax on a slightly wider range of GMC trucks. In fact, it will be available under the hood of everything except the base model. This includes both the Elevation Double Cab and, interestingly, the off-road focused AT4 with its factory lift and other goodies. As with the Chevy, cheaper GMC trims like the SLE will require the addition of a Convenience Package as well. 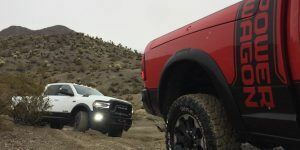 The inclusion of AT4 trucks is great news and more than a bit interesting since the Trail Boss trucks are not invited to the diesel party, at least not yet. It does seem the Duramax can be specced with the Z71/X31 gear on Chevy and GMC rigs, respectively. 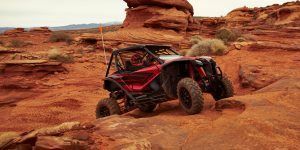 A diesel-equipped AT4, with its 2-inch factory installed lift and monotube shocks, is a tasty proposition. How does 277hp/460tq stack up against the other Detroit Three half-ton oil burners? Quite well, actually. In the F-150, Ford’s 3.0L Powerstroke is good for 250hp/440tq, so The General can claim supremacy in that particular crosstown war. GM can also talk smack at Ram and the on-again off-again EcoDiesel, not currently available as an option on the new 1500, as that mill is rated for 260hp/442tq. Now the cat’s out of the bag, don’t expect the other two makes – especially Ford – to sit on their hands for very long. 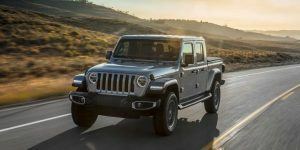 These three are constantly beating each other over the head in the HD game, so expect the same displays of diesel one-upmanship at the half-ton level now as well. It would surprise exactly no one if one of the other brands, perhaps the Blue Oval with their 2020 F-150 at the Texas State Fair later this year, juiced their numbers accordingly. 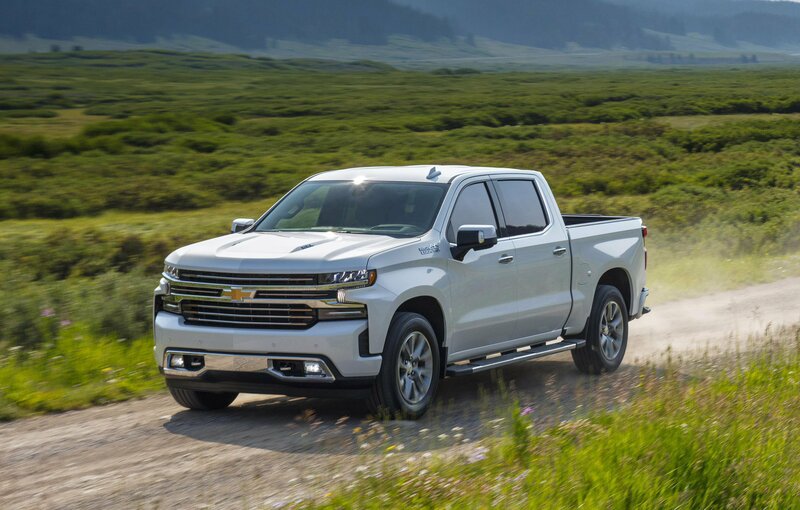 Price hasn’t yet been released but look for Duramax-equipped half-tons to appear at your local GM store as the calendar starts flipping into its summer months.